This is my second wallpaper. To be honest, it doesn't convince me much, maybe because I find it too full of pictures! The return of the regular series of Bleach has inspired me! But I don't think that this might be a good result! 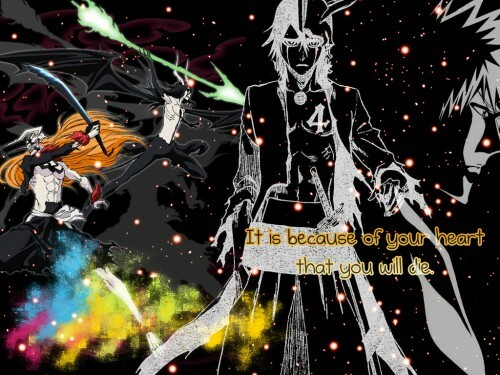 bleach ichigo! i like it, thx for sharing!